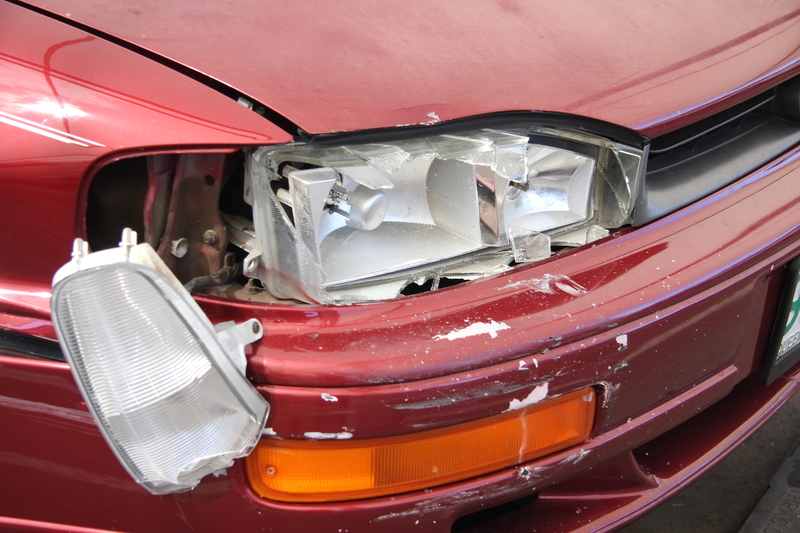 If there is sufficient damage to your car you likely have a claim for diminution of value or diminished value. Think you may have a claim for diminished value or diminution of value? You did not receive payment for diminished value or diminution of value of the vehicle. If you are in a situation like this, please give me a call at (503) 222-7178. Copyright 2019 Kevin Lucey, Attorney at Law.